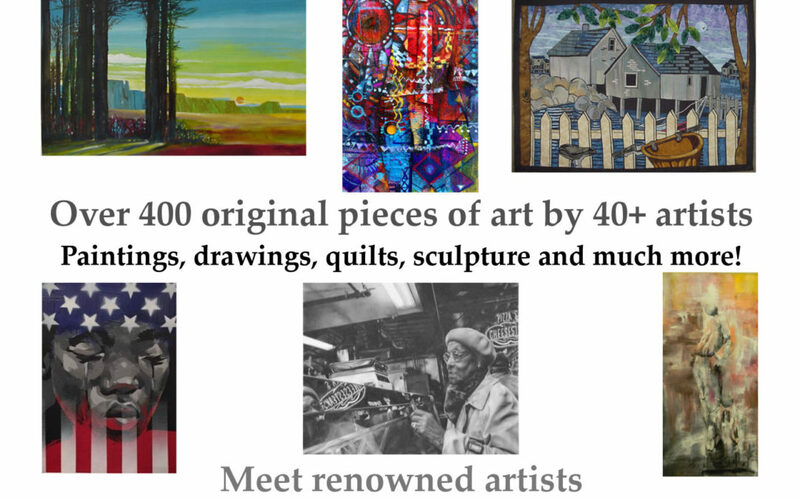 Over 400 pieces of original fine art from over 40 artists including renowned African American artists Charly Palmer and MIchael C. Gibson, who will be in attendance at a private reception. Media includes painting, drawing, sculpture, fine quilts, and more. This is a must for collectors and fans of Black Fine Art. Plan to be a part of this amazing weekend hosted at the beautiful Uptown at Piazza on the Square. Sponsored by Just Lookin’ Gallery.